Handmade. Tangy, thin-cut Seville oranges with a rich Highland flavour. 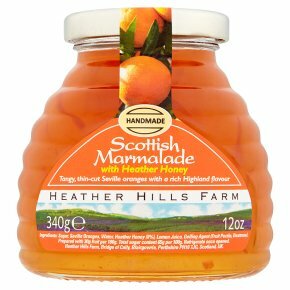 Speciality honeys & preserves.